Seven million glass bottles hanging on the wall. “The SIP grenade was generally regarded as being a danger to its own operators, and was not issued to troops on the front line. 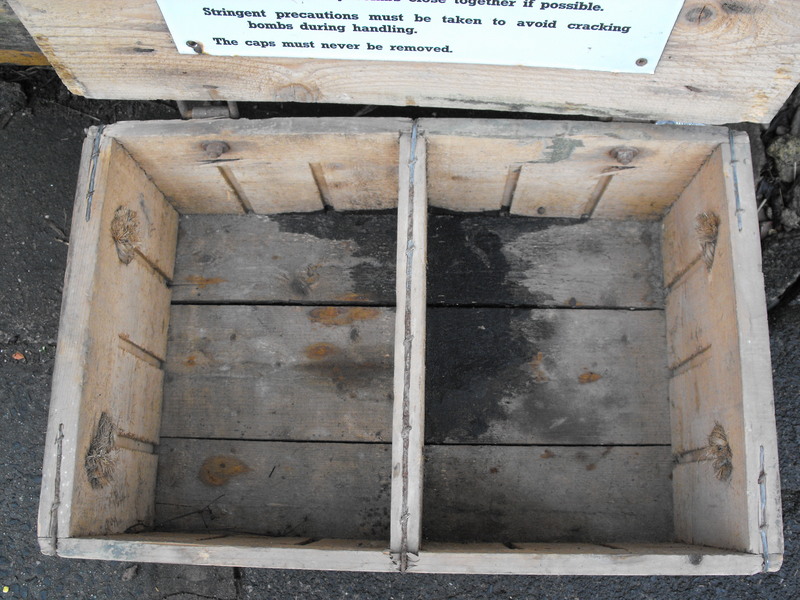 SIP grenades were stored in crates of about 20 and distributed throughout Wiltshire. 141,000 were allocated throughout Wiltshire. therefore confirm for the purposes of the Environmental Information Regulations, the information is not held by the Health Protection Agency (HPA). “Can I request if the ministry of defence have responded to the author’s question? question(s) or information the author put to the ministry in the production of his write up, whereby he was provided with the loaned publication from which he learned the information? Was it part of a series of Freedom of Information requests- and if so what were these requests? It has become clear that the book is from the gentleman’s own personal library, rather than from any official Ministry of Defence library, which may explain the vagueness of the MOD’s previous response to you. This response differs from the original one given above in the previous request concerning the source of the author’s material. It is apparent that the HPA and MOD were now collaborating on responses on this subject area. It does not answer the question as to what happened to the 7 million SIP grenades or AW bombs manufactured at Oldbury by Albright and Wilson, and how or where these weapons were destroyed when it became clear that they had no value at all. An empty box of AW bombs- what happened to the half pint toxic bottles contained within?